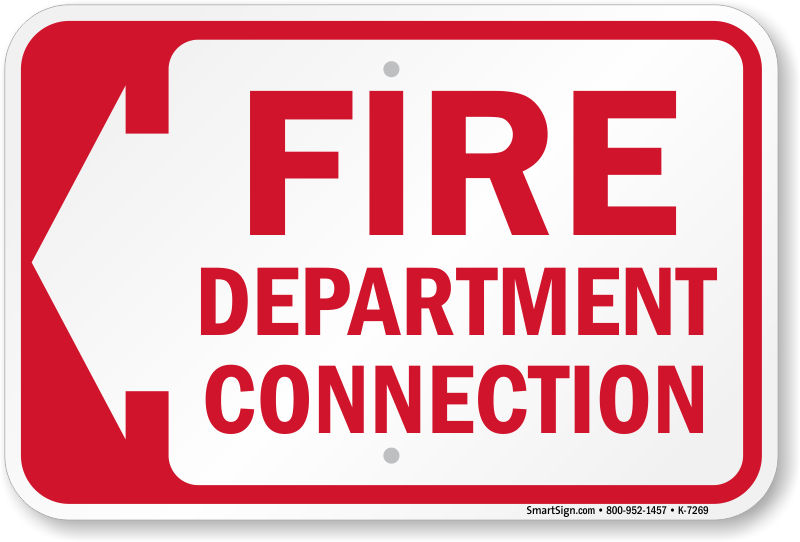 In case of a fire, make sure things are as easy as possible for the fire department. 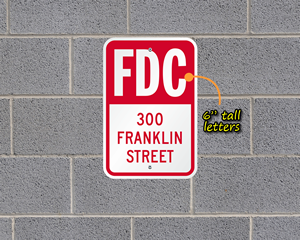 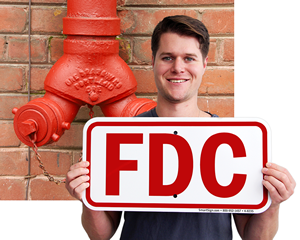 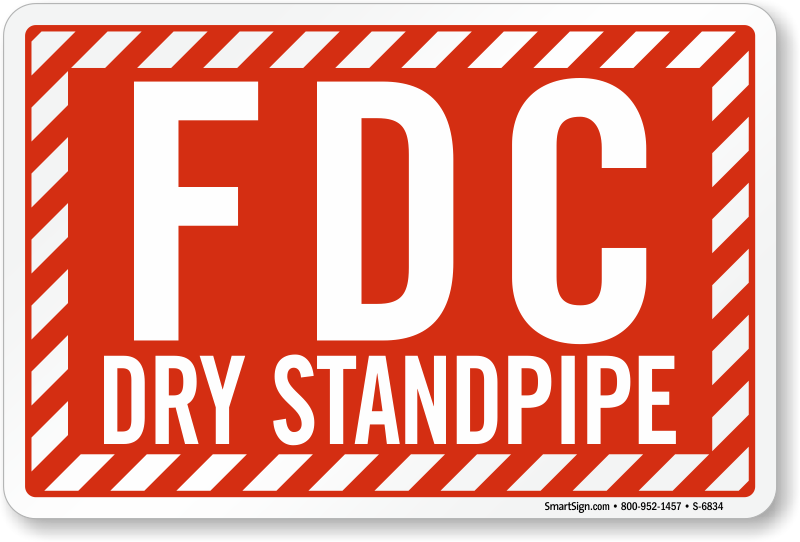 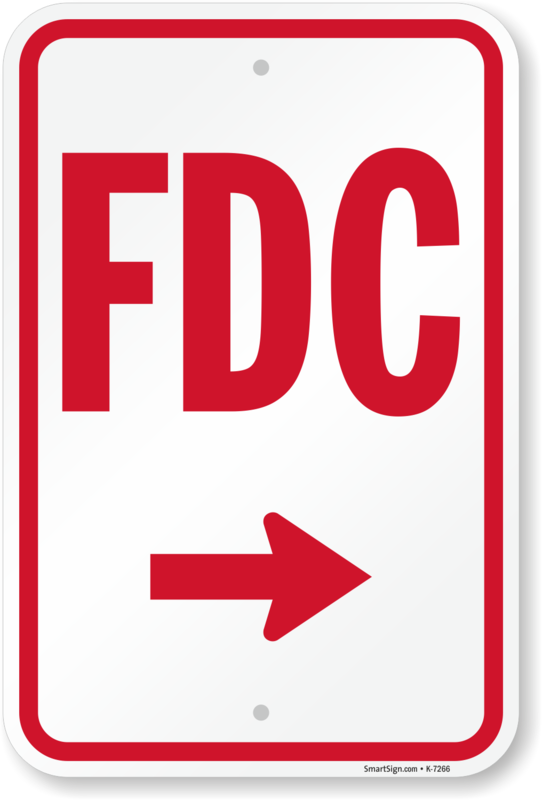 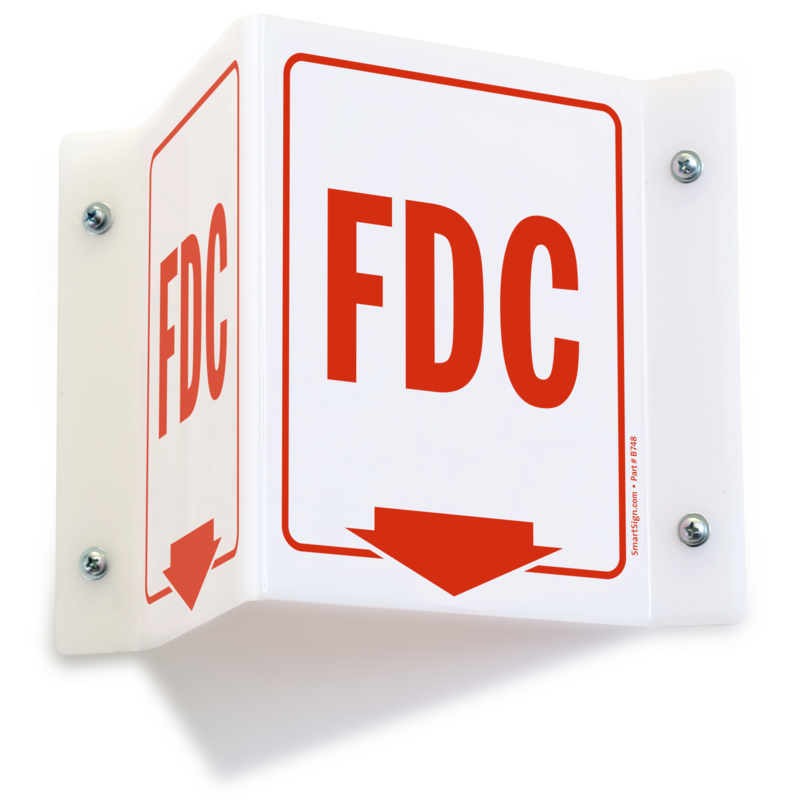 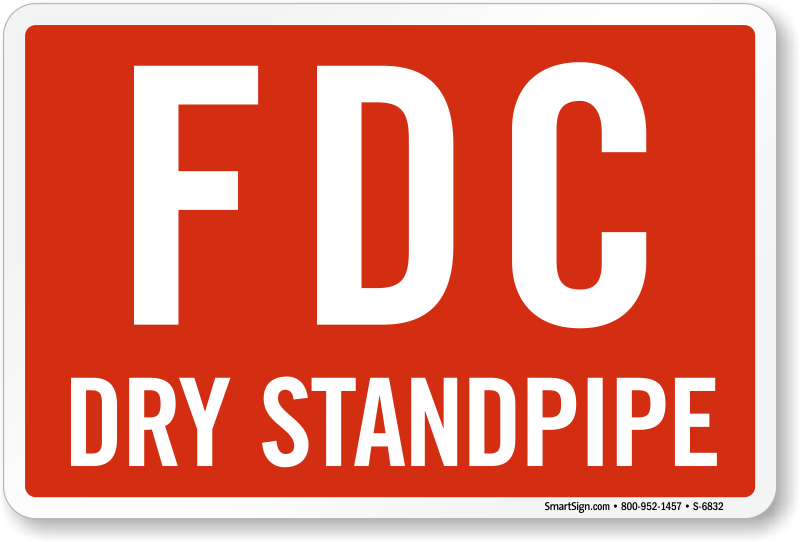 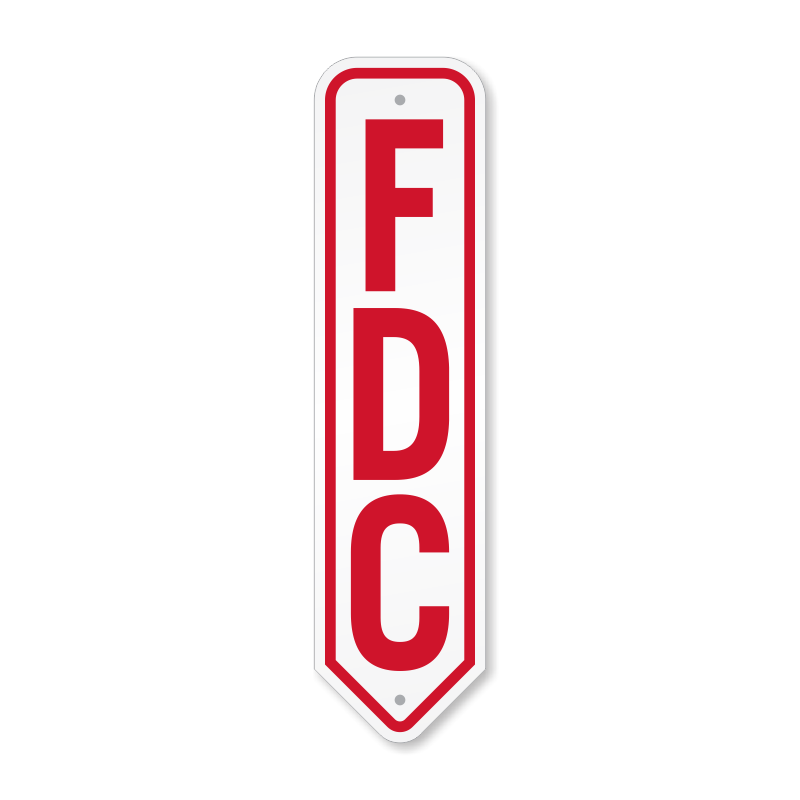 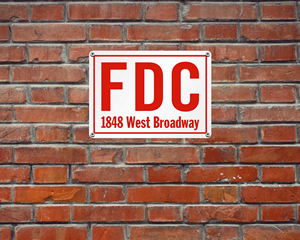 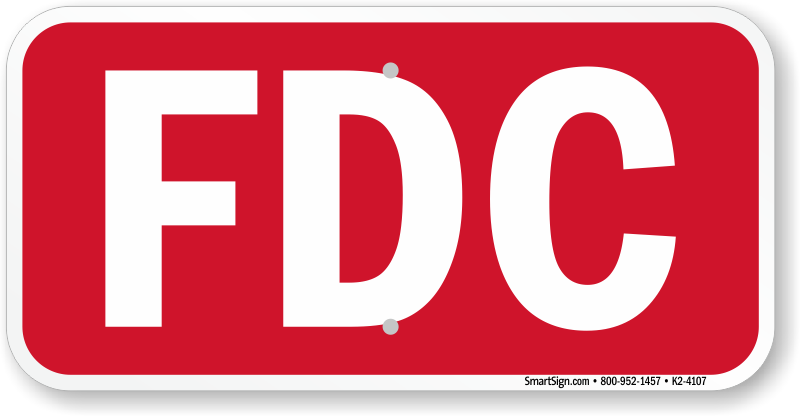 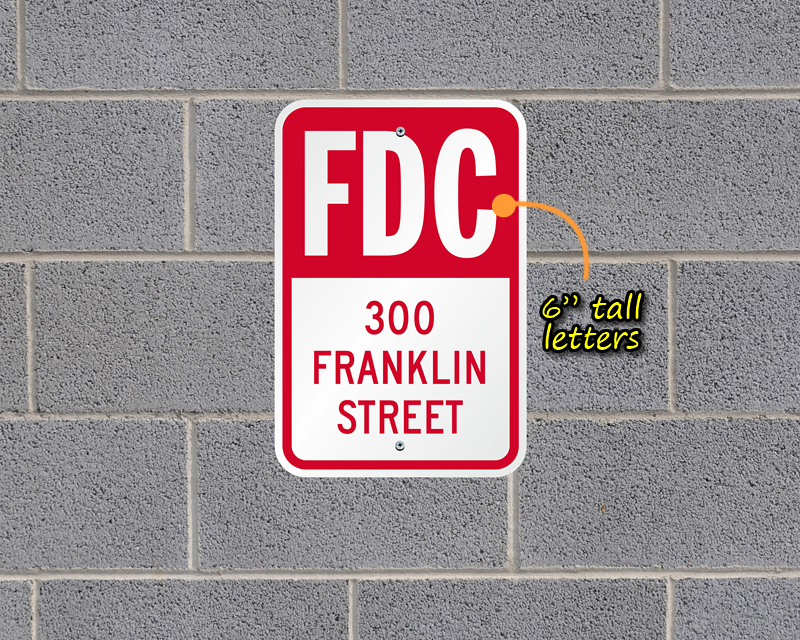 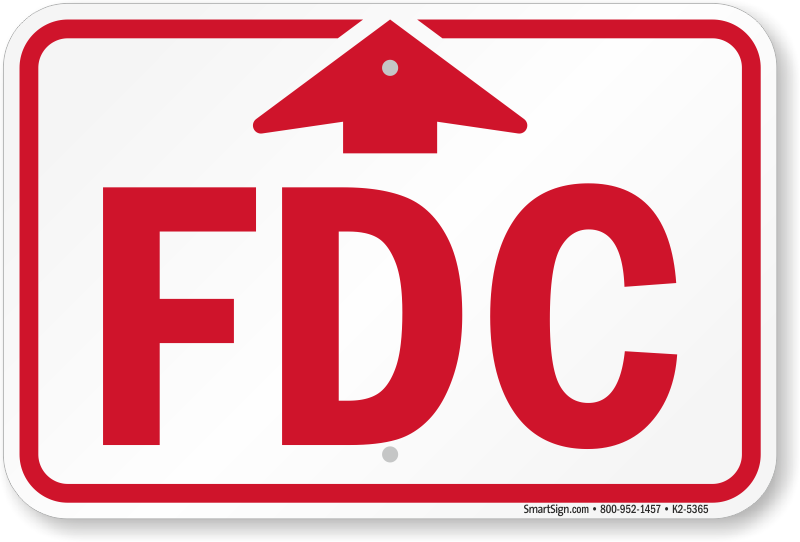 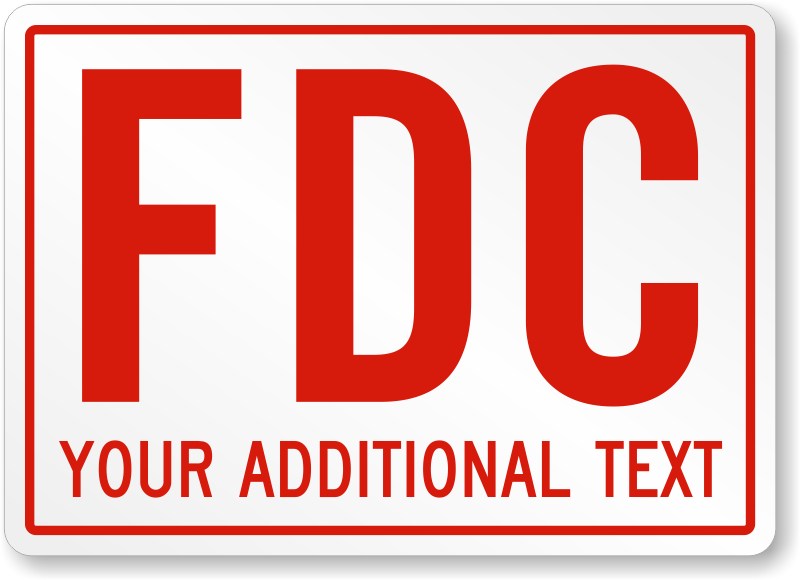 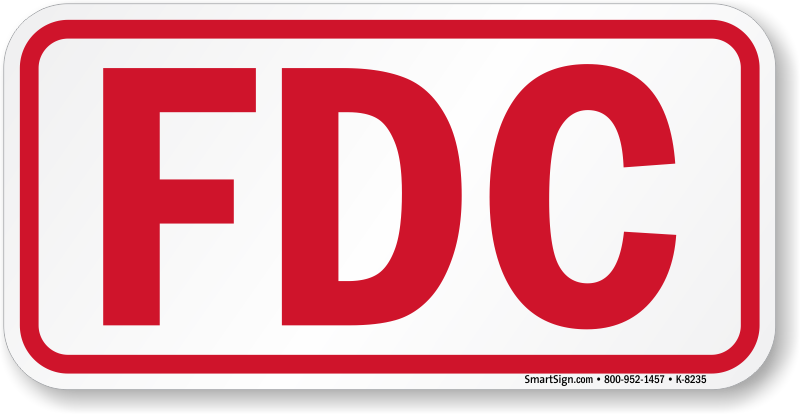 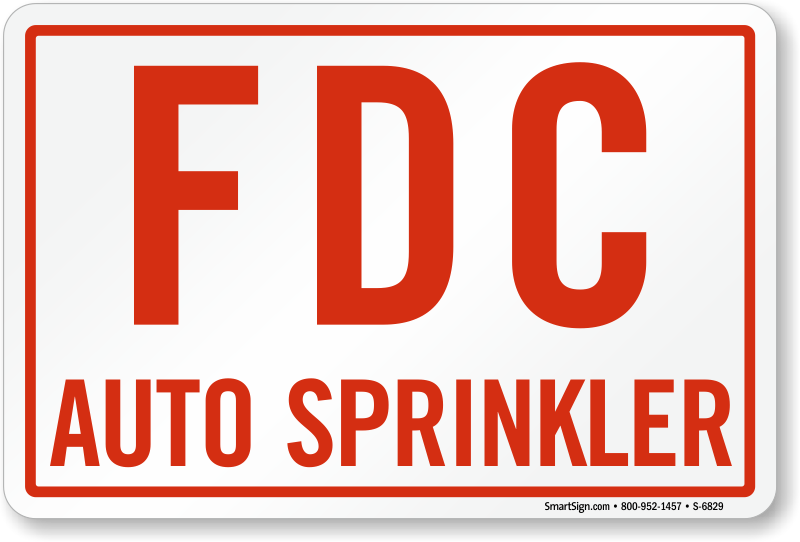 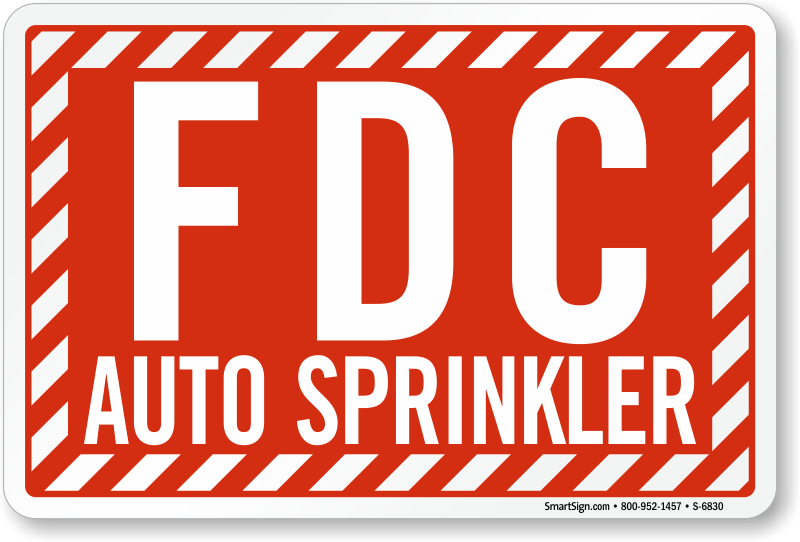 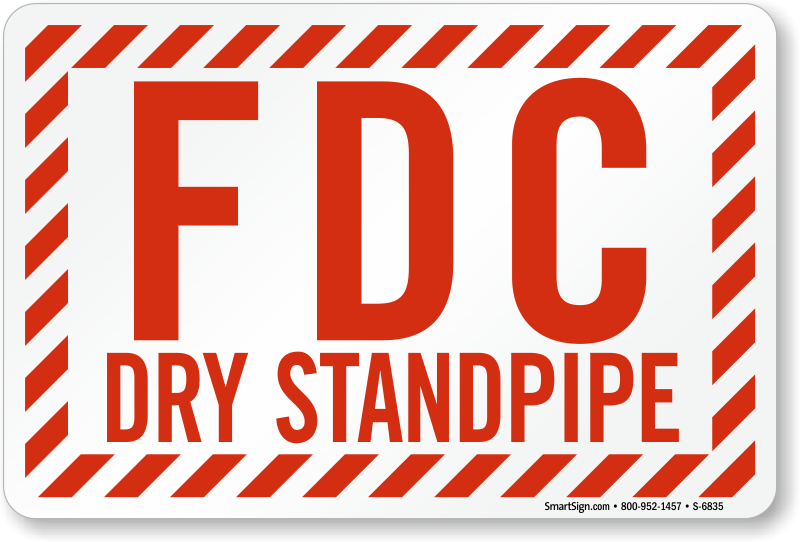 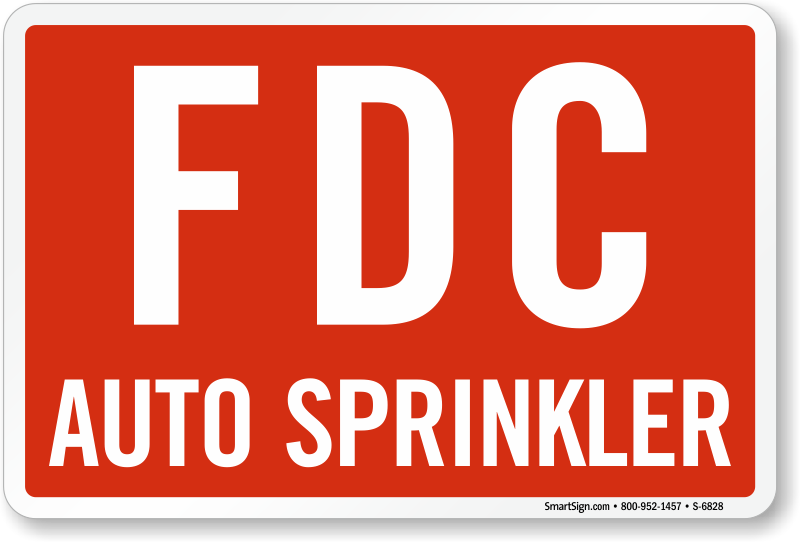 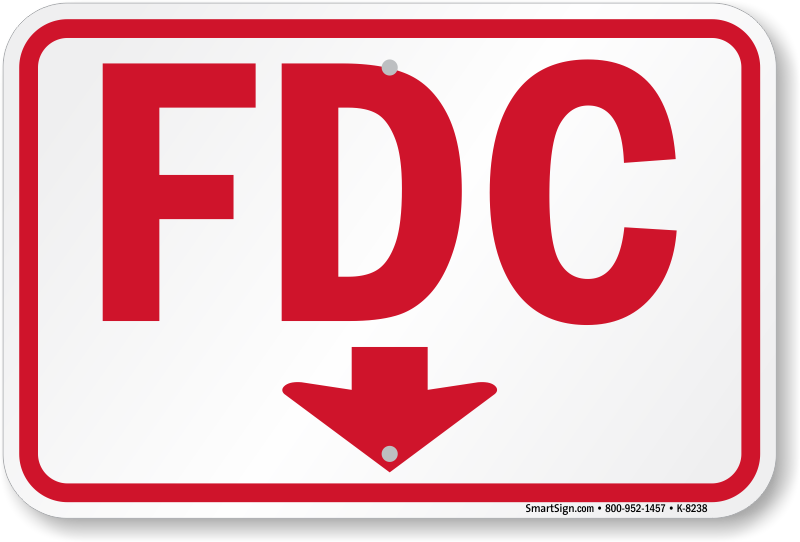 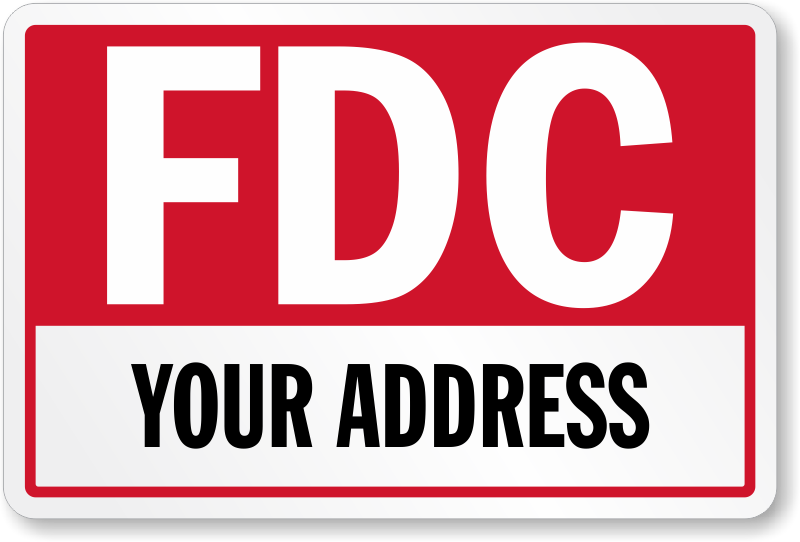 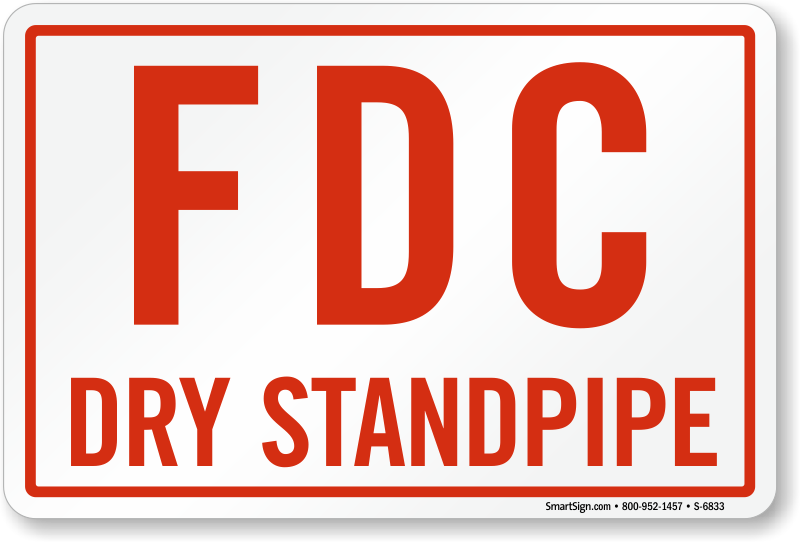 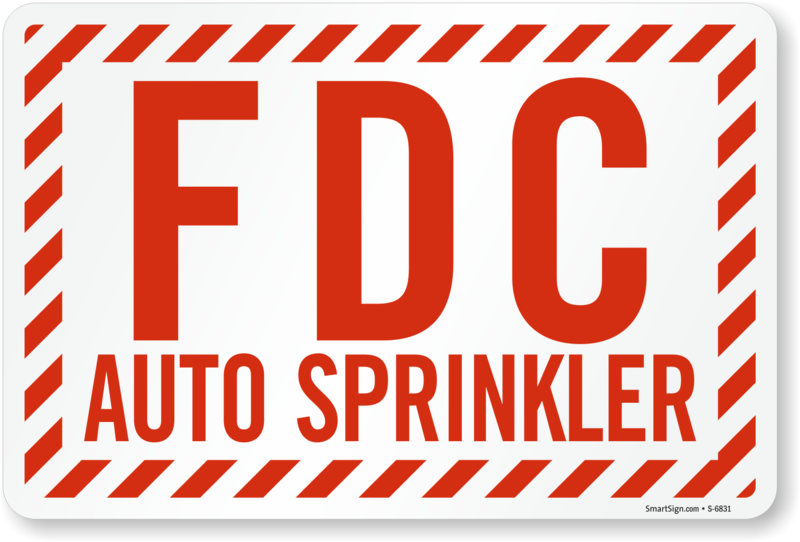 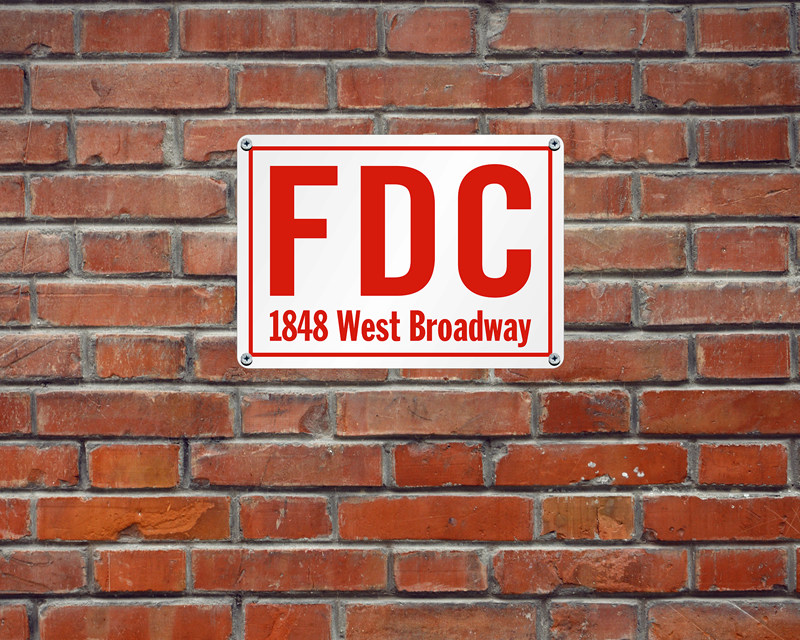 Use FDC signs to mark standpipes and fire hose connections — a key part of any safety plan. 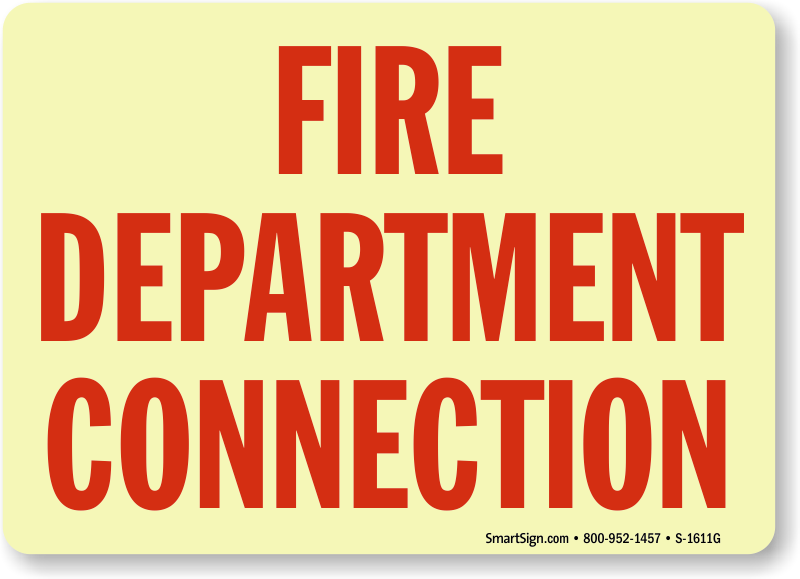 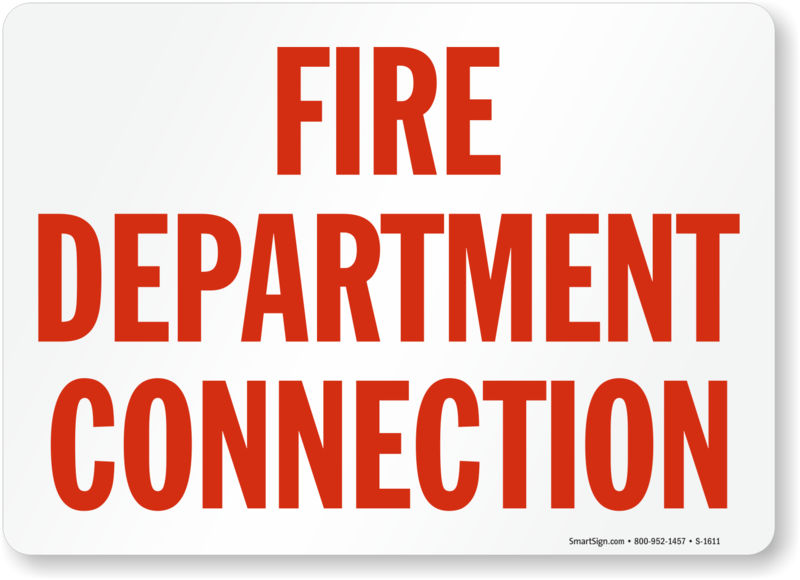 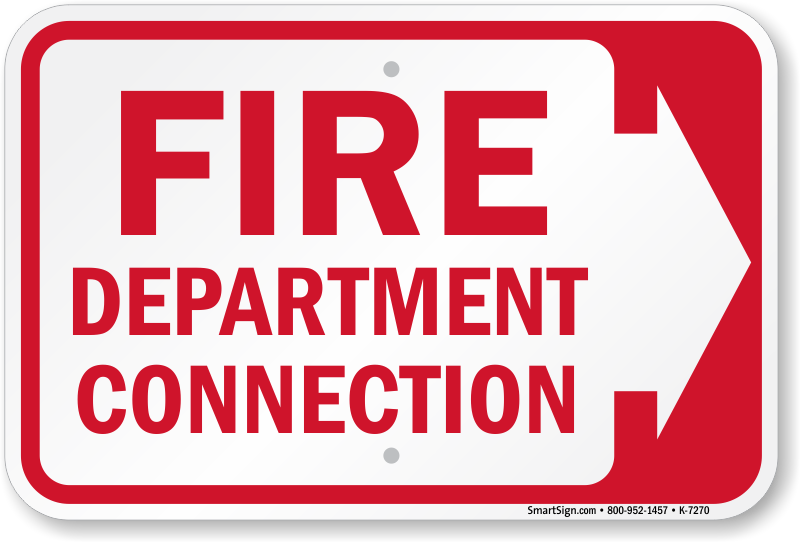 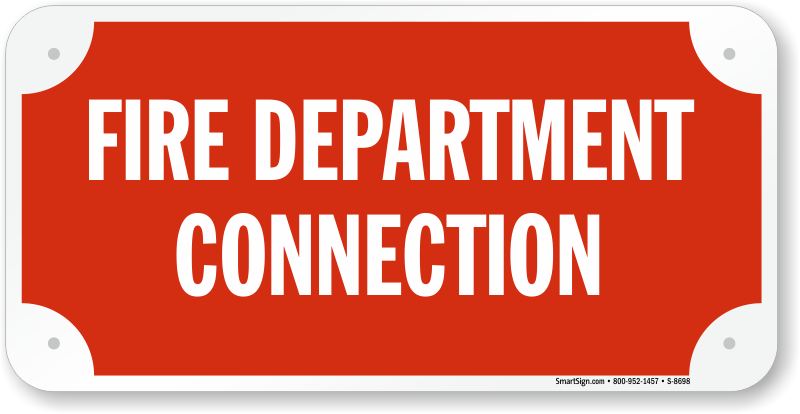 • Glow-in-the-dark signs ensure the fire department can easily find connections during an emergency or blackout. 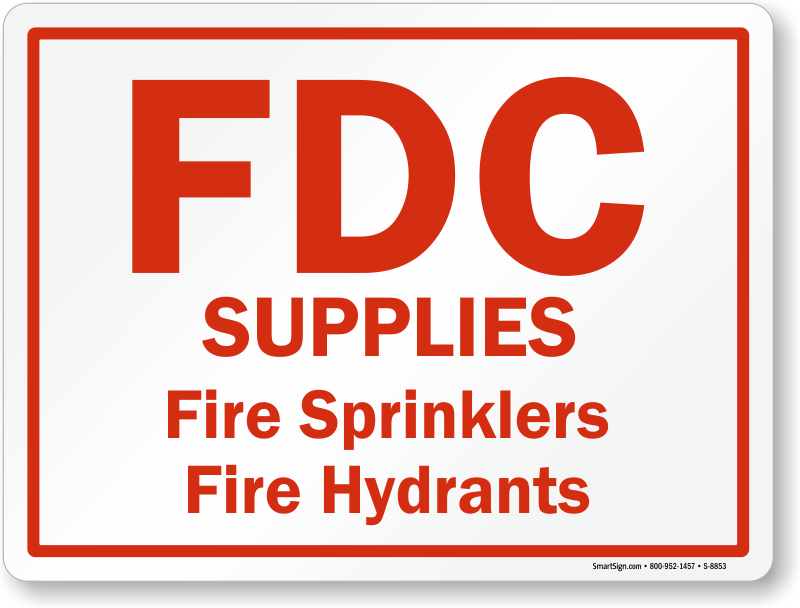 Signs that Shine Brighter and Last Longer! 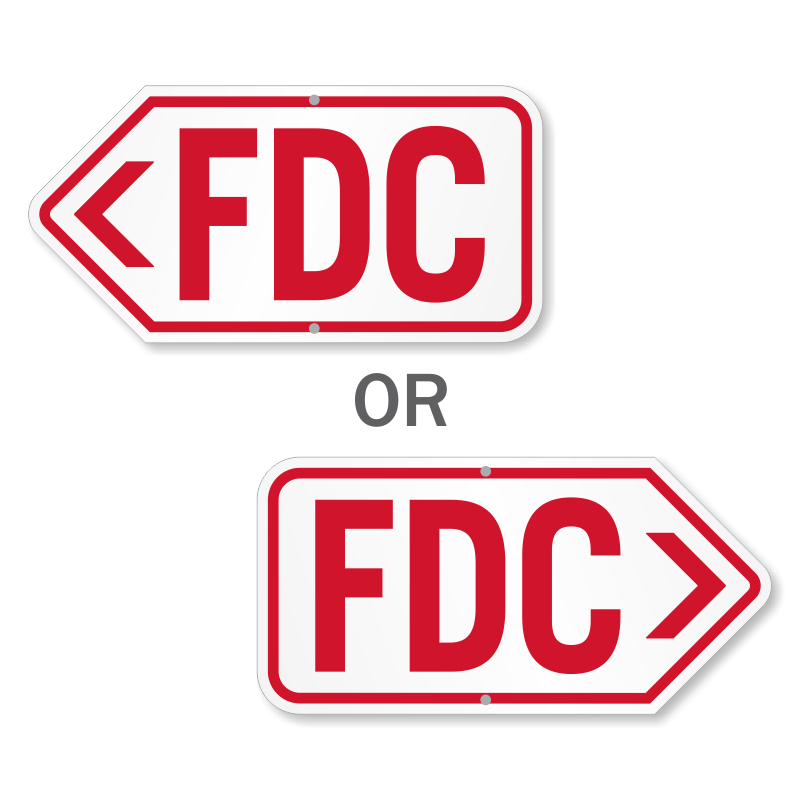 Choose from over 1,000 different designs. 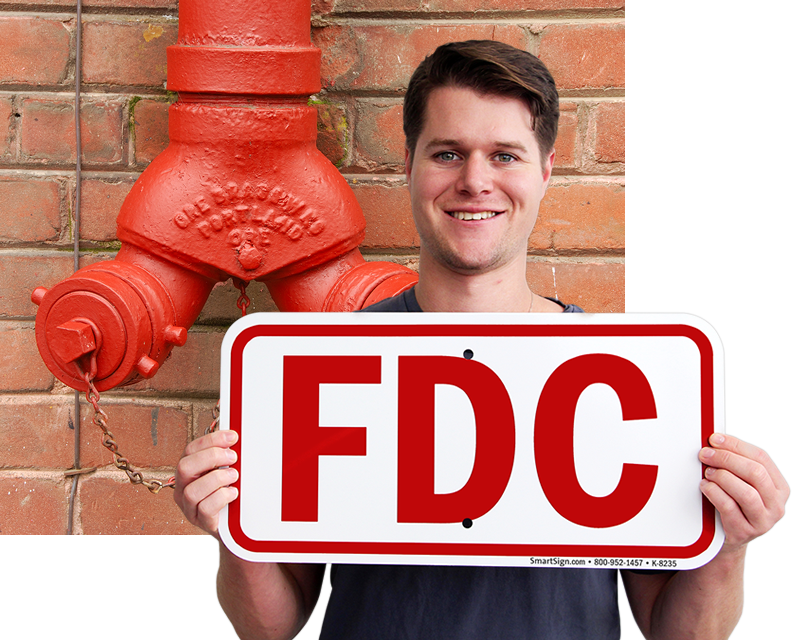 Good quality and arrived just on time!